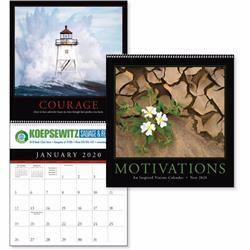 Retail quality custom calendars with motivating quotes and breathtaking photos. 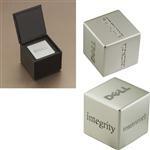 The gloss stock has an enhanced finish making this an upscale calendar that is sure to impress customers and employees. 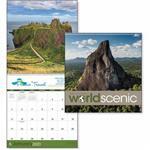 Our promotional executive calendars are retail quality for your customers.